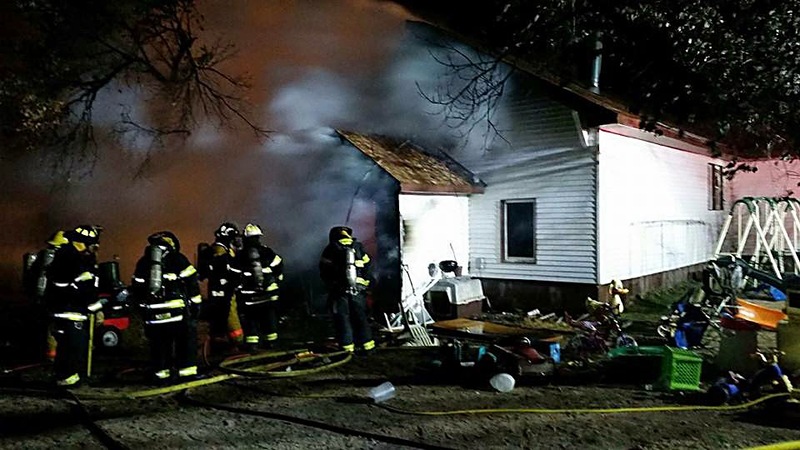 The Limon Leader / Eastern Colorado Plainsman: Limon Firefighters battle 2nd structure fire in a week. Limon Firefighters battle 2nd structure fire in a week. At 0313 the morning of Sunday, November 23, Limon Fire was paged to a residential structure fire. 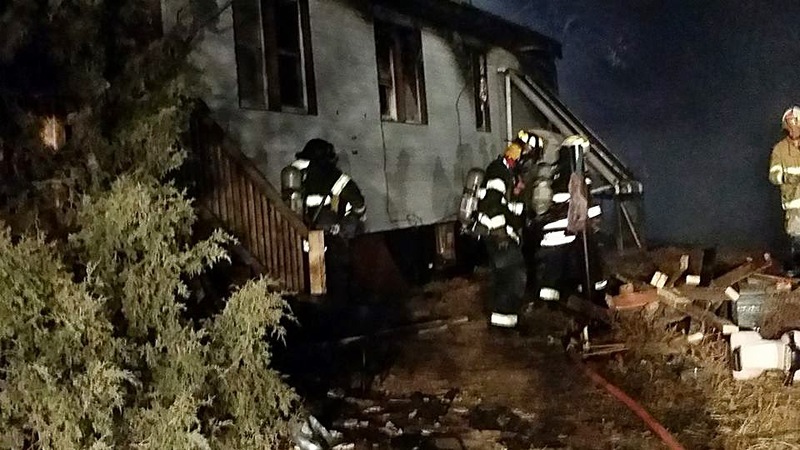 Mutual aid assistance was requested from Agate and Hugo fire departments. The home was a total loss, but no injuries were reported. A bank account has been set up for Cole and Kim Britton who lost their house in the fire early on Sunday morning. Donations can be made to the: Britton fire relief fund at the First National Bank of Hugo. Any small items can be left at the Lincoln County Sheriff's Office or with Andrea Mallory in Limon. Also, Andrea will take furniture and hold it for the Brittons. Pick up this week's edition of the Limon Leader for further details and other local news and advertising.